The Internal Revenue Service provides guidelines for how insurance companies known as “captives” should be taxed. The Cornell University Law School’s Legal Information Institute provides specific language about the code along with notes and updates that have been made to it. Frederic Reiss championed captives throughout his career. The International Insurance Society’s Insurance Hall of Fame is a place where industry leaders are honored for their work. One of the hall of fame’s laureates is Frederic Reiss, an insurance broker and Harvard alum who invented the captive in the 1960s, and promoted captive insurance for the remainder of his career. Reiss mainly promoted the offshore captive, and is often referred to as “the father of the captive” – he is just as often credited with putting Bermuda on the investor’s map. Reiss brought into vogue a new way of looking at insurance that would help businesses gain access to insurance they needed but couldn’t buy – or afford — on the market. Intuitive Captive Solutions (Intuitive) works with the type of domestic enterprise captives as outlined by the IRS, mainly U.S.-based small property and casualty captives that help mainly medium-sized businesses take advantage of the benefits offered by captives. As Reiss recognized in the 1960s, companies sometimes need additional options for insuring risks – and a pool where that risk can be shared. He was focused on big companies, but since then, the benefits of captives have been delivered to mid-sized businesses who want the same types of advantages. Domestic captives offer an opportunity for your business to get additional coverage, lower tax rates and lesson the burden of deductibles while creating an opportunity for investment growth and smarter wealth management. Reiss’s company, International Risk Management Limited, was the first company to sell captives. 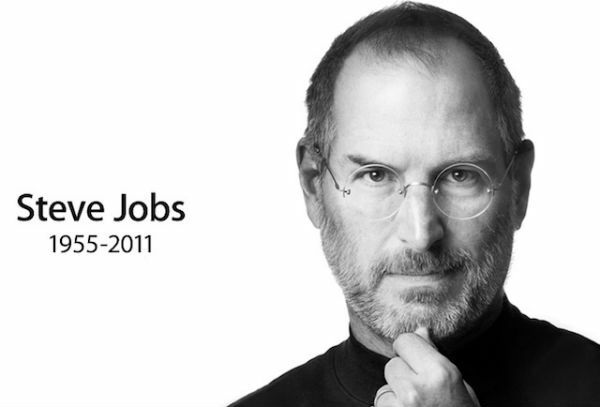 His place as an innovator in the insurance industry is secured, and his idea continues to help companies big and small. See how his innovation can work for your company – consider launching a captive to help your business grow, and contact us if we can provide you with answers to some of the more complicated questions that arise while you’re reading the IRS code. Supply chain management and supply chain risk management are two separate but equally important ideas when the topic is contingent business interruption. Supply chain managers are focused on optimizing the supply chain and lowering costs, supply chain risk managers are looking at the supply chain and extrapolating the potential costs to the business if the chain experiences interruptions. Do you have a professional supply chain risk manager on your team? A whitepaper from Crain’s, Contingent Business Interruption: How to assess supply chain risks, secure coverage and ensure claims are paid provides some key insights and strategic points for anyone who is concerned about their supply chain. The paper notes the 2011 Tohoku earthquake in Japan and flooding in Thailand in the same year that disrupted business globally, using these examples and others to caution businesses about disaster planning, the need for adequate insurance, and the nature of coverage traditional insurers are willing to provide as they strain under the pressure of so many recent disasters. Indeed, the frequency of natural disasters and the growing cost of dealing with these disasters is becoming a serious issue. 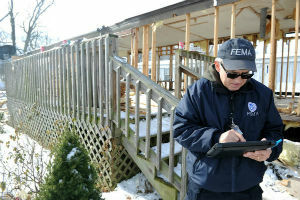 A recent report published by the U.S. Government Accountability Office (GAO), notes that, “Disaster declarations have increased over recent decades and the Federal Emergency Management Agency (FEMA) has obligated over $80 billion in federal assistance for disasters declared during fiscal years 204 through 2011.” The costs to private insurers is proportionately high, causing coverage premiums to increase – while reducing coverage options for business. Even if you believe you’ve thought through every scenario, disaster can impact your business. Now is a good time to reassess your coverage and seek out some advice on what type of risks you face. The landscape has changed over the last few years, and you should know where you stand. Most importantly, you should know and understand if the contingent business interruption insurance you carry is enough. If production of a parts factory in Malaysia were shut down for six months, what would the impact to your business be? Is your policy language such that you could collect for the damages caused to your business? And is your insurer willing to continue providing your business with the same type of insurance you’ve always had? Talk with experts to be sure you’re asking the right questions. We are often contacted by clients who want to evaluate or re-evaluate their risks as they look deeper into their supply chain. We work with them to understand how their supply chain is structured, and we bring in experts who can help determine where the greatest risks are. When appropriate, we help companies develop a safety net with a Captive insurance company – an insurance company they own that can insure them against eventualities like a flood halfway around the world that impacts their supply chain. If we can help you understand these issues, please feel free to get in touch. Regulatory suits and high punitive damages are a constant reality in the medical business. 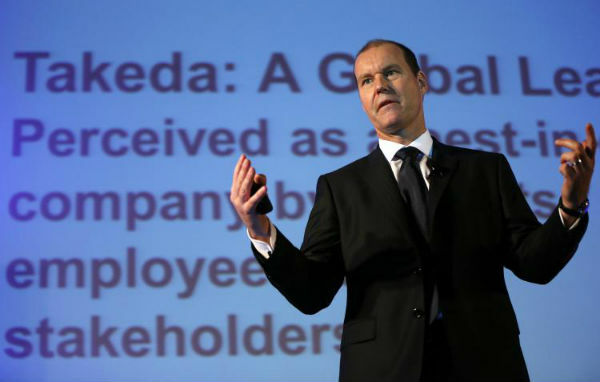 In early 2014, Takeda Pharmaceutical Co., Ltd., was hit with $6 billion in punitive damages when a U.S. Federal Court found the company in the wrong for concealing cancer risks associated with a diabetes drug it manufactures. Eli Lilly and Co. – Takeda’s co-defendant in the case – was ordered to pay $3 billion in damages. It’s not just the goliaths in the medical industry who get hit. Regulatory suits and punitive damages awards can be devastating to midsized businesses and medical practices. From makers of medical instruments to the doctors who use them, defending the suits takes a huge amount of time and money, and settling them can be just as costly. Consider the industry you’re in and the potential your company has for facing a regulatory suit. Are you prepared to battle a government agency? Do you even know a law firm that specializes in defending cases that you could be named in? And when you think of what a suit like this might cost your business – in lost time, bad PR, and dollars – do you have an idea of what kind of insurance you have to cover it? Many policies contain inadequate coverage and/or very high deductibles. Think about how regulations may have changed since you worked with your insurer to write that policy – or how your company’s role in the industry may have evolved over the last few years, are you covered? Take a really good look at your situation, and work with your insurance provider to see what kind of coverage you have. If you feel your company is vulnerable, consider starting a captive insurance company – a captive can help cover the deductibles if you’re ever under investigation. You can also purchase insurance that’s more in tune with your industry and the specific needs of your company. For anyone in a highly regulated field, this is a good idea. We’re happy to talk with you about options and help you find out of a captive is right for you. The crew is digging, the last phase of your $600 million complex is ready to go, and project managers have Gantt charts timed from the moment the first shovel hits the ground to the day when the first moving truck pulls up to the curb. And then your crew finds a Tequesta village that dates back to 500 – 600 B.C. 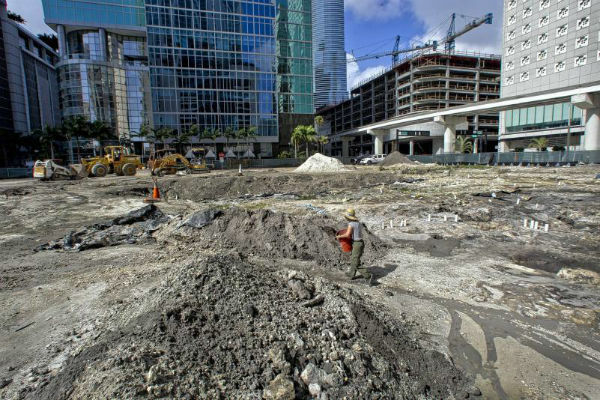 This was how work was halted for the developers of a project in downtown Miami in February of 2014 – read all about it in the Miami Herald. The village is well-preserved and coveted by archeologists who see an opportunity to study a culture that thrived for 2,000 years. Developers have offered to preserve a large piece of the village and put it on display. As they wait for an answer, the project is halted. What could halt your business? There are many outside factors that could have a negative impact on your operations and cause business interruption issues for you. Wildlife conservancies and historical preservation foundations can file an injunction against new construction, litigation can sometimes keep key professionals like lawyers, medical professionals and real estate professionals from working while their case is under review. 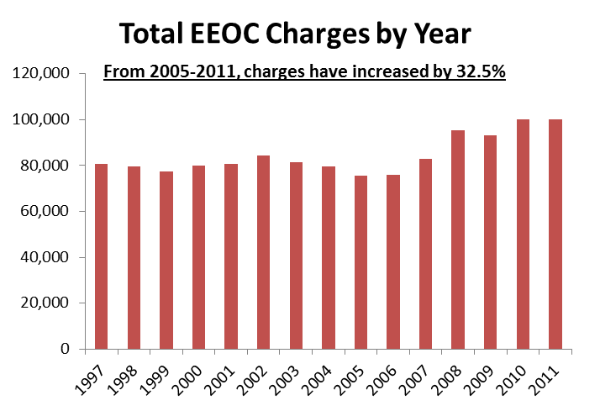 Unforeseen environmental regulations can halt plant production for weeks – or longer. This is why business interruption insurance was created. The business losses may be covered by your insurance policy – but what is the cap, and what is the deductible? When you’re in the thick of battling against City Hall, it’s too late to adjust your policy. Before ancient people appear from underground and halt your project, make a plan. Work with your insurer to get the right coverage in place, or develop a captive to make sure you’re covered for these eventualities. If you would like some help in finding out of a captive is the right solution for you, please contact us. We recently read Ten Famous Intellectual Property Disputes on Smithsonian.com. 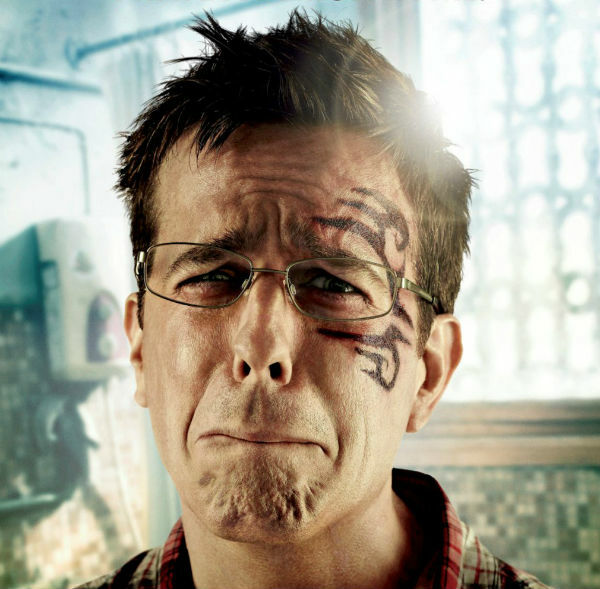 Some of the cases are funny – the tattoo that Ed Helms’s character accidentally gets in The Hangover Part II is identical to Mike Tyson’s, so Tyson’s tattoo artist sued Warner Bros. over copyright violations. We bookmarked the article, however, to send to some of our actuary friends who may not know that Sir Isaac Newton and Gottfried Wilhelm Leibniz had duked it out in the 18th century over who really invented calculus. While the article gave us a smile, some of the suits it mentions – Mattel’s Barbie vs. the Bratz for instance – serve as good examples of just how careful companies need to be about intellectual property, whether they’re protecting their own property or in danger of violating someone else’s. The threat of intellectual property theft and hijacking presents companies with a wide set of issues. A recent study, prepared by the National Intellectual Property Rights Coordination Center outlines how the U.S. government approaches and seeks to protect threats to intellectual property. Caution: Reading the report might make you feel more susceptible to sabotage. The report finds that intellectual property threats are growing in size and scope, counterfeiters of all types are getting more sophisticated in how they steal intellectual property, and counterfeiters and their goods are moving from secondary markets into primary markets. From individuals who steal designs, to manufacturers who create, ship, and sell fake purses, to manufacturing fake goods and building stores to sell them in – who could forget when Chinese authorities found 22 fake Apple stores in a single city in China in 2011 (read the BBC News article if you missed this one.) Individuals, gangs, organized crime syndicates, and even terrorists organizations fund these operations. The problem is vast. Add to this list the issue with patent trolls — nefarious characters who purchase patents and then launch frivolous lawsuits to enforce them — and depending on what kind of company you own, even if you hire a platoon of Harvard lawyers you could still get hit by intellectual property violations or thefts. The National Intellectual Property Rights Coordination Center reports that the threat isn’t just to individual businesses. The problem impacts public health and safety, infrastructure and national security. The report recommends a “multi-dimensional response” on the part of the government. Perhaps your company should consider a similar tack. Be vigilant about your security policies. Work with HR, your legal advisors, and outside consultants to develop strategies to keep your employees from undermining your intellectual property. Continually check your IT structure for safety and security. Find ways to keep an eye on your marketplace to identify and deal with potential violations or copies of your product, and/or train your staff on how to keep an eye out for fake goods making their way into your operations – particularly if you could be liable for a faulty part from a supplier. The Pandora’s Box of intellectual property issues that could have an impact on your business should also be insured. Talk with your broker to make sure that your coverage is up to date and work with your advisers to make sure your polices could withstand the wide range of potential threats that you face. If you find that you may want additional insurance and security through a captive insurance company, please contact us. It’s called Penguin. It doesn’t live in the artic, but it sure left more than a few companies out in the cold. Penguin is the code name for updates that Google makes to its algorithm to keep the bad guys (mostly spammers) from scoring well on its search engine. 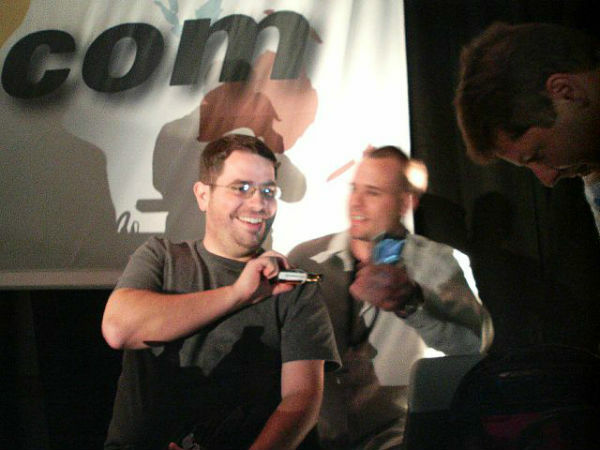 You can read more about Penguin on Matt Cutts’ blog – he’s the engineer who oversees its development. While Google’s intent is good – Penguin is designed to give you better search results — there are some very legitimate companies that went from riches to rags almost immediately after the first Penguin release. Technology is like that. One day it’s here and friendly, the next day it’s gone like Friendstr. What can you do when your profits rely heavily on the whims of a search giant like Google? Diversification isn’t exactly an option. At the end of 2013, Google owned 67.3 percent of the market share in search, according to comScore, so if Google decides it no longer wants to include you in its rankings, you’re options are suddenly very limited. Companies hit by Penguin had to fire staff, hire consultants, re-tool, and build their businesses up again, climbing the now-steeper ladder that Google had left out for them in the name of better search results for all users. How do you hedge that bet? More and more companies rely on technology like Google for everyday operations. We don’t even think about what the world might be like without Google except for those few times when the WiFi goes down for a few minutes and we’re all left to look to each other for support and conversation. But what would happen to your business if a sudden technology failure took the bottom out from under you? Are you insured for that? Can you even buy a policy that covers your specific business for something like a Penguin update emergency? Work with your insurance broker to find out how you can get covered in the event of a tech disaster at your firm. If they don’t offer specific coverage, then ask them – or us – about starting a captive insurance company that could help you get covered for unusual technological events. After all, you want to be around a lot longer than Friendstr. If we can help you talk about a captive insurance strategy to help cover your company, please call us.